“Kids love monsters… and are more drawn to the dark and strange than perhaps we adults are comfortable with!” Hellbound Media talk Mandy The Monster Hunter and The Legend of The Spindly Man. 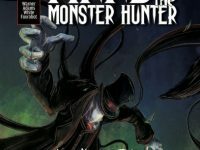 Hellbound Media’s all action, monster hunting heroine returns for a new adventure, this time reducing missing children from a mysterious villain known only as the Spindly Man. 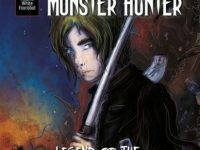 But will this latest adventure for Mandy The Monster Hunter be another heroic outing, or will The Legend of The Spindly Man simply be too monstrous? 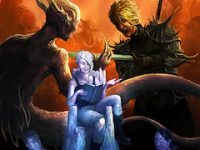 Olly’s World of Indie returns with a look at some of the best new titles on the indie scene today. 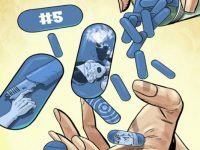 They include: a modern take on Jerkyll and Hyde in Planet Jimbot’s Good Cop, Bad Cop; a monstrous indie anthology in Mandy The Monster Hunter; and a tense crime thriller in Rebirth of the Gangster.